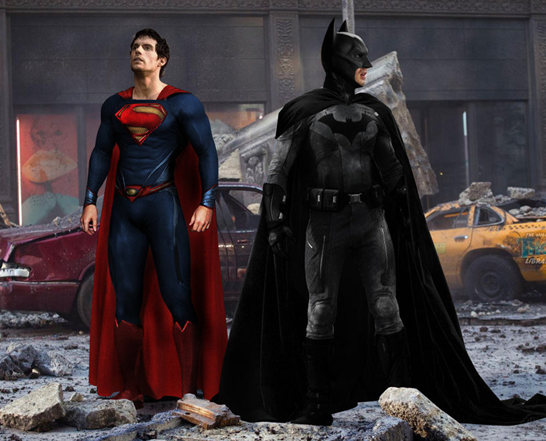 The news on DC and WB's planned Justice League film has been all over the place with rumors, jumping from Tahmoh Penikett's mysterious casting into the Man of Steel, to rumors that Joseph Gordon-Levitt would be returning as John Blake and the new Batman. But now we're finally hearing about something other than casting rumors, and probably just as important if not more; who is the films villain. Well Latino Review seems to have the scope on just who exactly it is, and along with that we also get a new poster for Zack Snyder's Man of Steel. Check it out below. 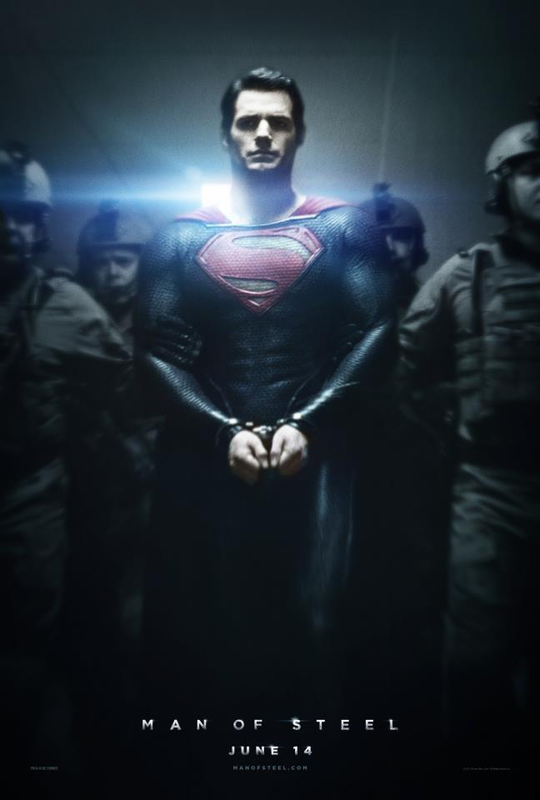 To start off, we have a new Man of Steel photo, showing Superman in handcuffs. I find this somewhat ignorant due to the fact that Superman can rip metal like we rip paper. In a sense it is cool to see Superman this way, almost in every movie to come out we see him with some sort of glory and praise, but with handcuffs it almost takes away his heroism and gives him a darker more powerful look. What this says about the movie, may be that there will be a minimal amount of joking and a lot of serious business. Now the main news pertaining to DC is the new possible villain for the Justice League movie and it's none other than Darkseid. In a sense, if DC decides to go this route, they will have to make a lot of alterations in terms of plans for the Justice League and they will have to bring their A-game. 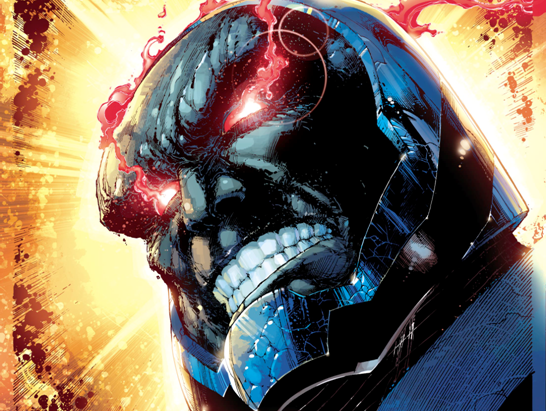 By using Darkseid as the main villain for the Justice League movie they run into a huge problem. This problem being that Marvel's "The Avengers 2" will be featuring Thanos as their main villain. If DC were to use Darkseid as their villain for the Justice League movie, it would be extremely difficult to introduce characters. Unlike Marvel's superhero setup, the Justice League movie is starting from scrap. What this means is that they will either have to sacrifice some key action sequences in order to show character chemistry, sacrifice chemistry to show key action sequences, or just flat out make a long movie that gives us something that should've been done over the course of previous years. Choosing Darkseid as a villain is a super risky move and will leave DC no breathing room, in terms of trying to build up upon each superhero and their personalities. In a sense they would have to start off the movie with the justice league already formed because it will take too long in order to show character chemistry. The rumor comes interestingly enough, because about a year ago rumors had emerged that Darkseid would be featured in Man of Steel, since he technically really starts out as just Superman's enemy. The rumor had stated that late actor Micheal Clark Duncan was being looked at to voice the role, but now that the rumor has reemerged it will be interesting to see who they get to voice him. 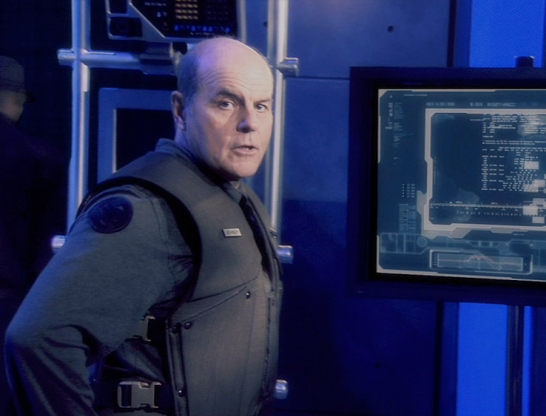 Michael Ironside, who originally voiced Darkseid in Superman: The Animated Series, Justice League, and Justice Unlimited, is always available. Since Marvel's "The Avengers" has already dealt with character introduction, team assembly, chemistry, and what not; they are all clear to take on a bigger and more devious villain. With Iron Man 3, Captain America: Winter Solider, Thor: The Dark World, Guardians of the Galaxy, and Antman to add extra heroes, a deeper story line, and better preparation for Avengers 2, the Justice League movie may simply end up looking like child's play due to the fact that it comes out the same year as The Avengers 2. What do you think of the new Man of Steel movie poster or the possibility of Darkseid being in the Justice League movie (2015)?